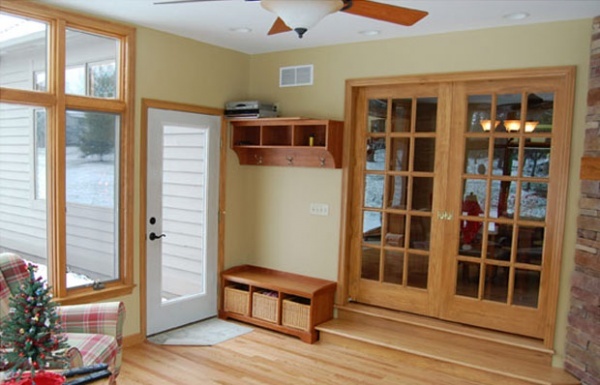 Has your family expanded, but your home hasn't? 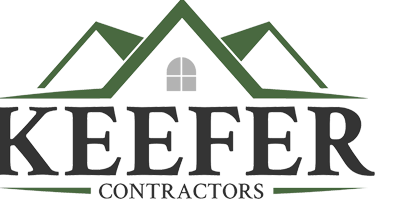 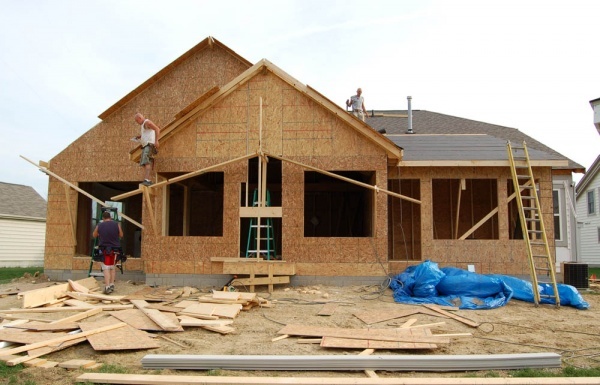 Don't buy a new house, because Keefer Contractors has a solution for your home. 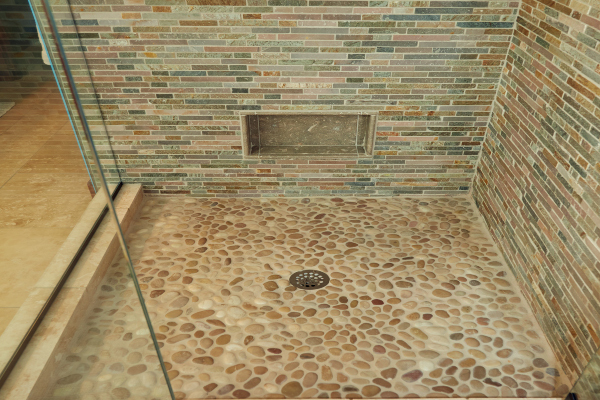 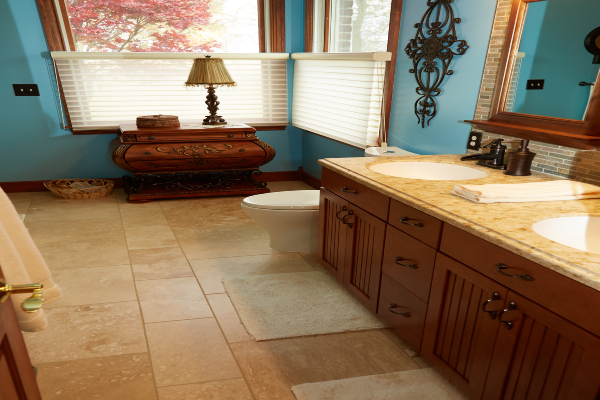 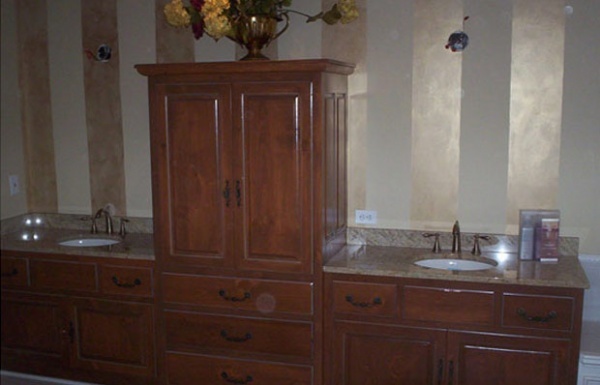 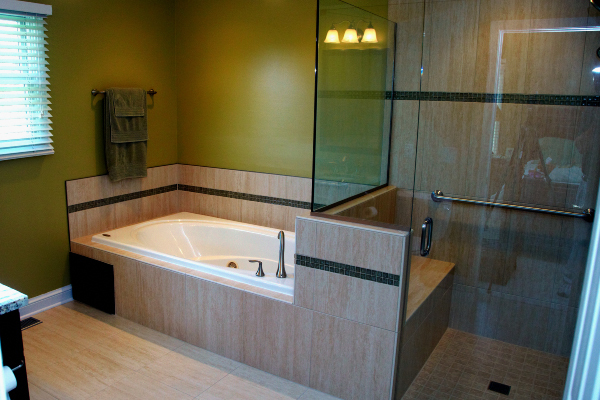 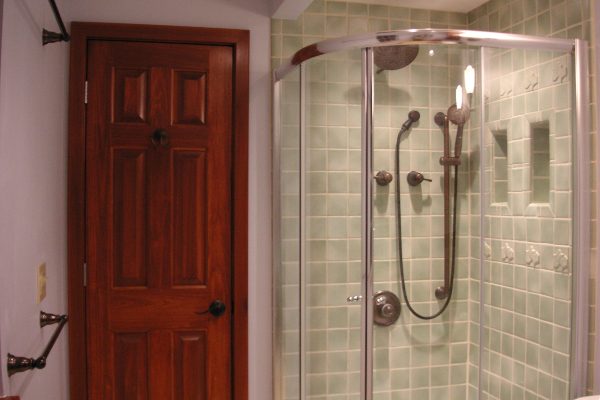 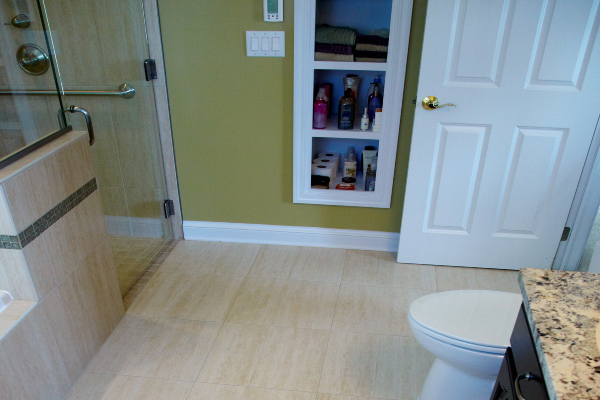 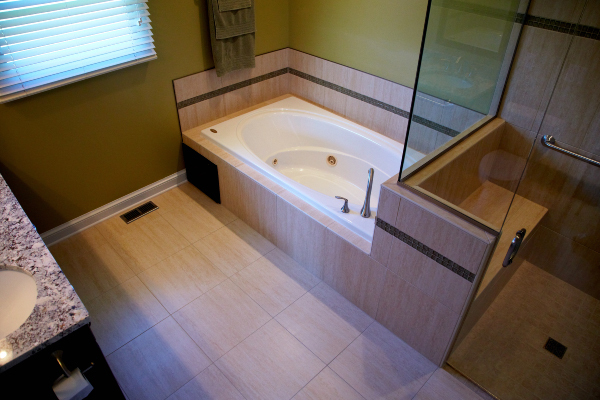 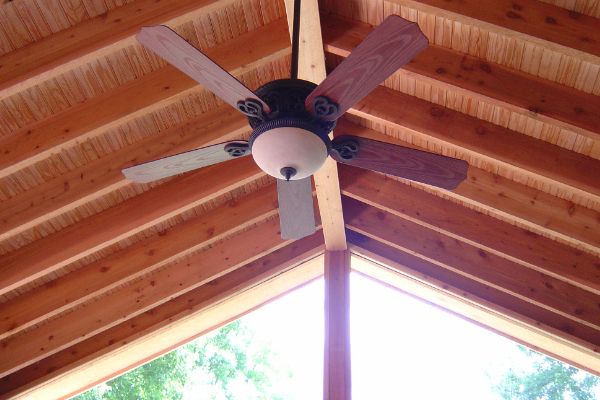 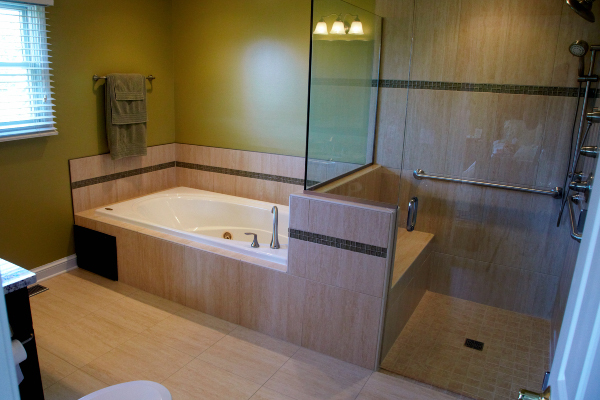 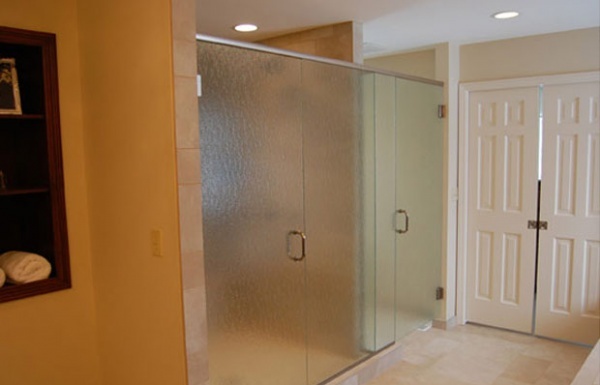 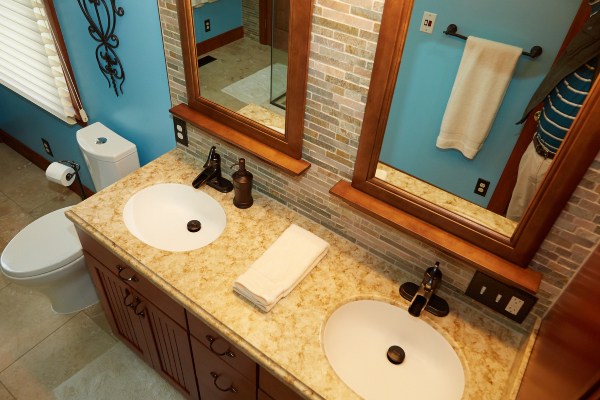 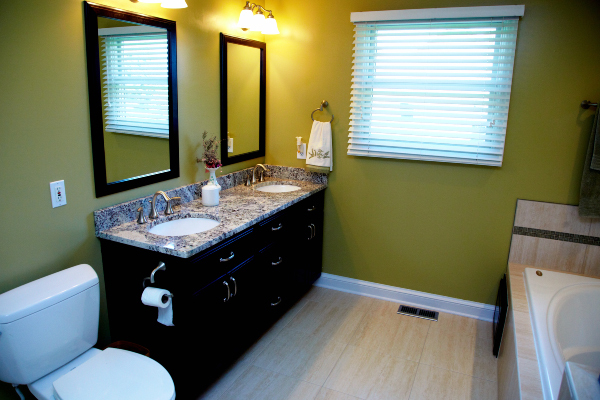 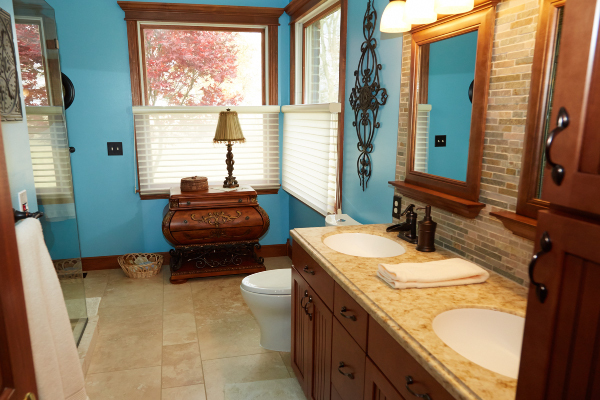 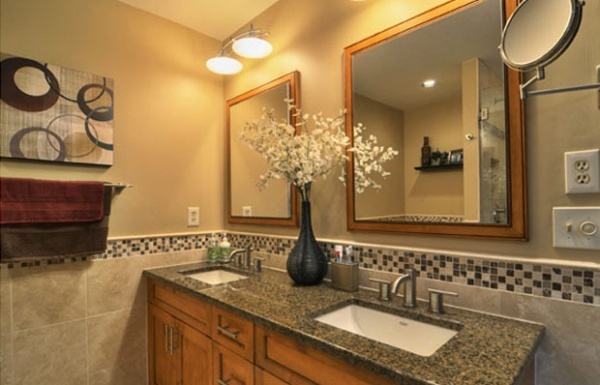 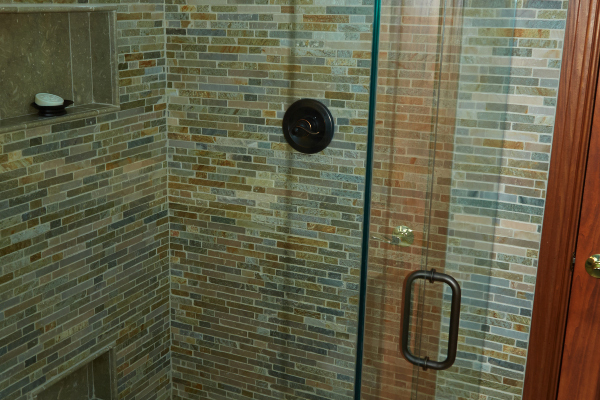 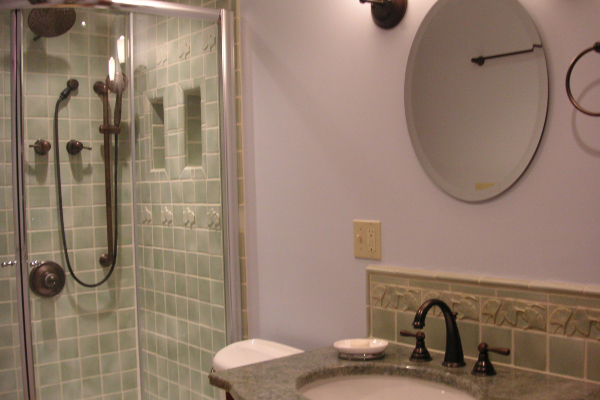 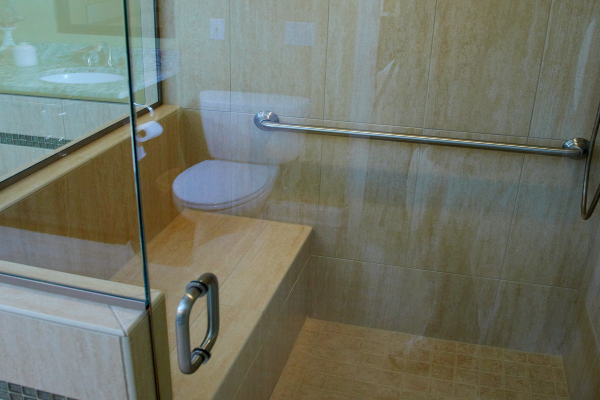 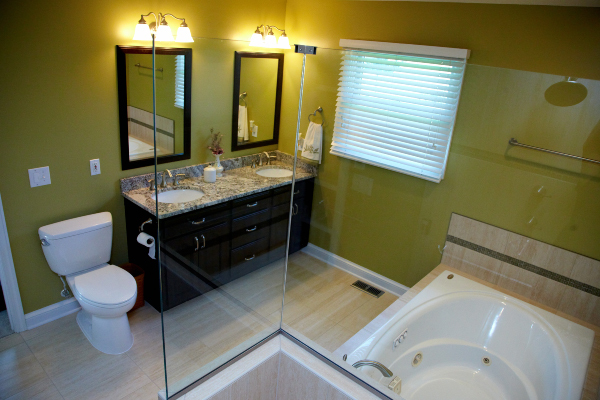 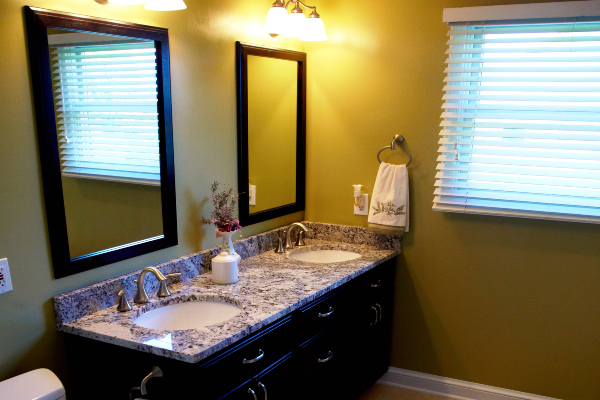 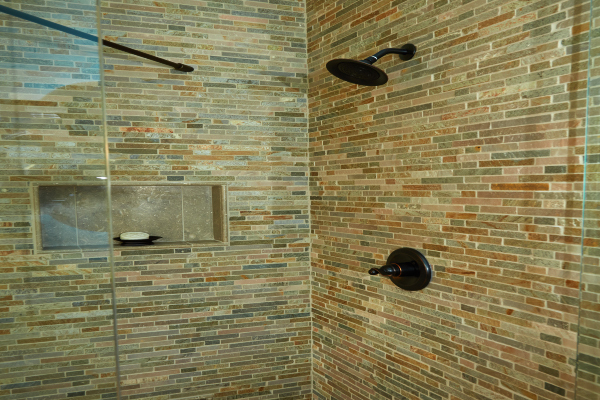 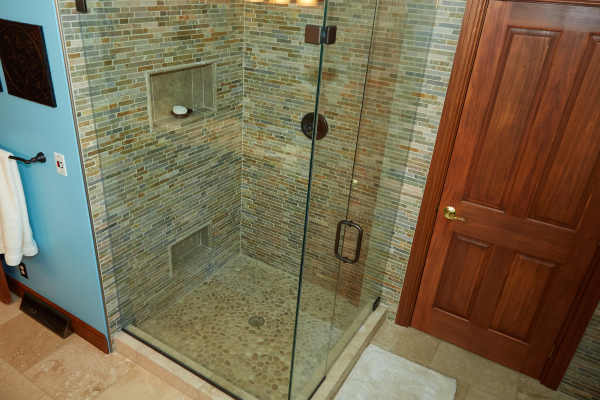 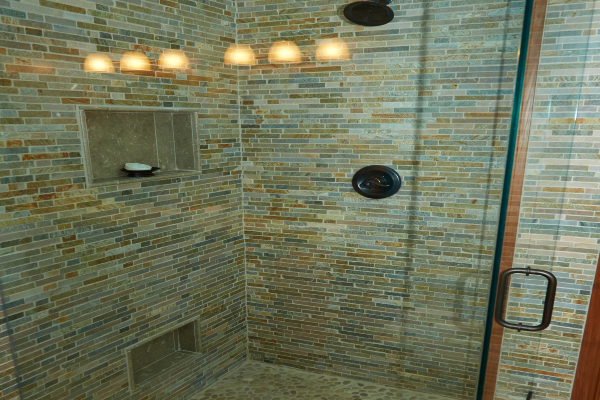 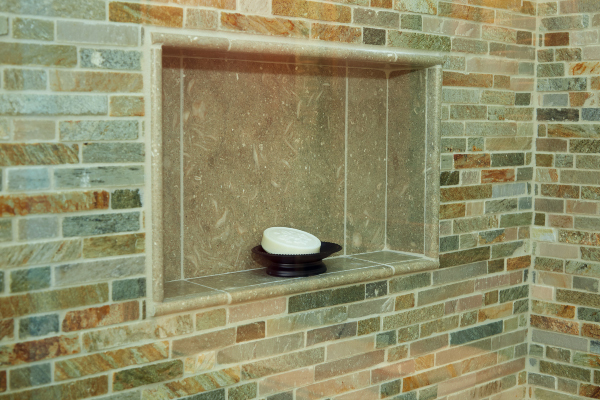 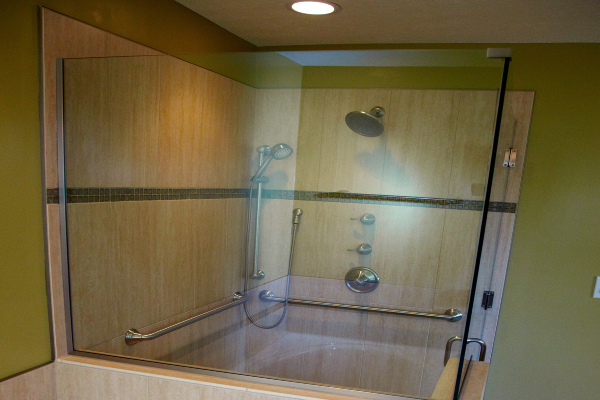 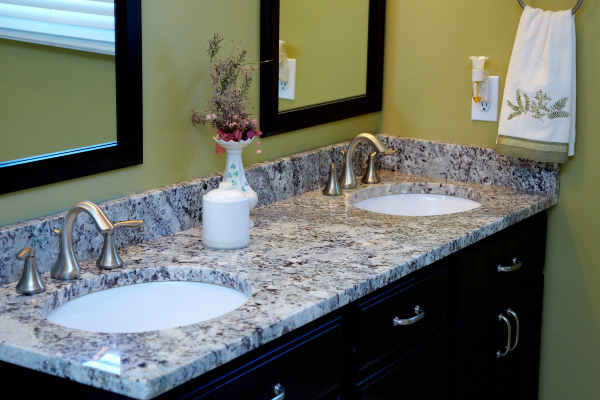 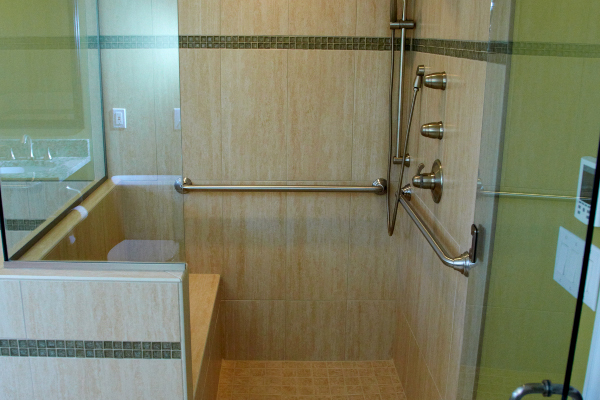 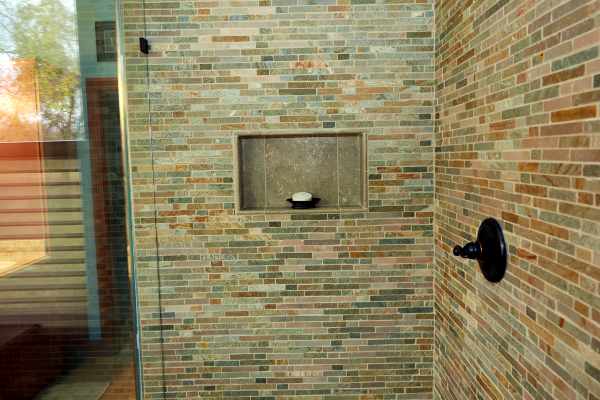 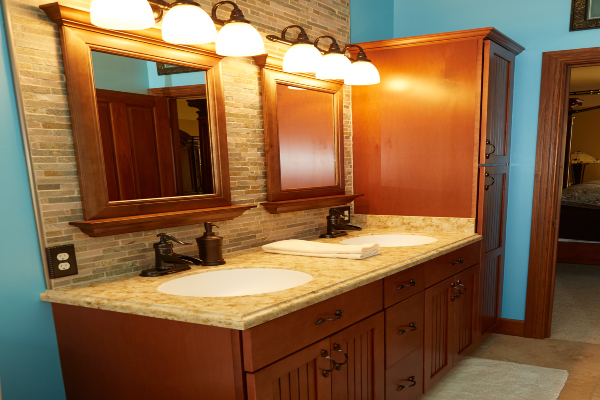 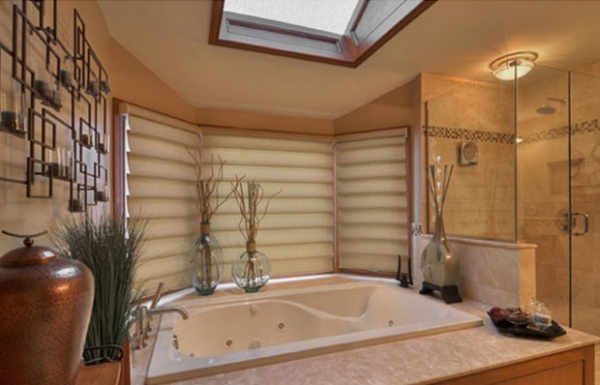 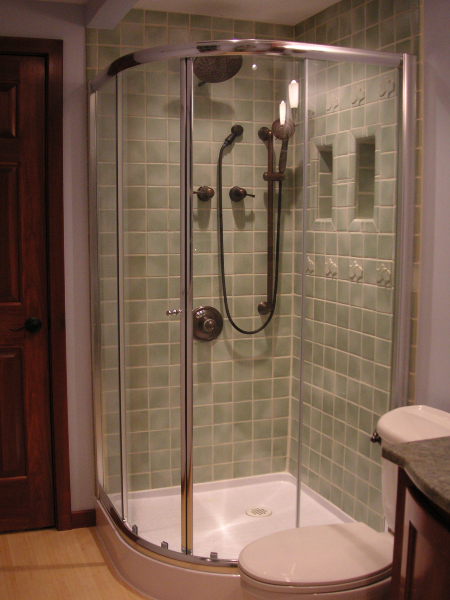 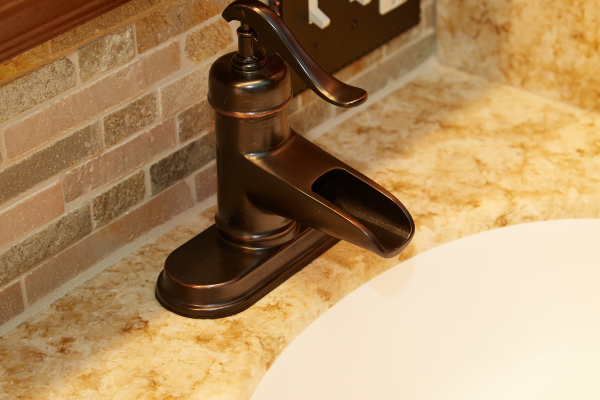 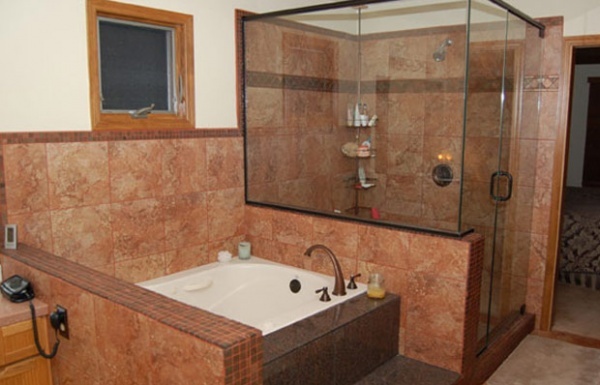 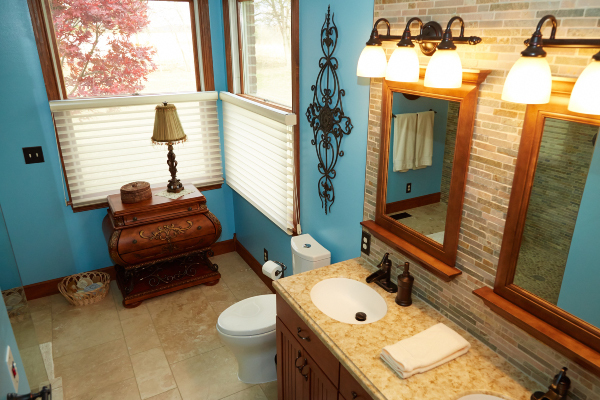 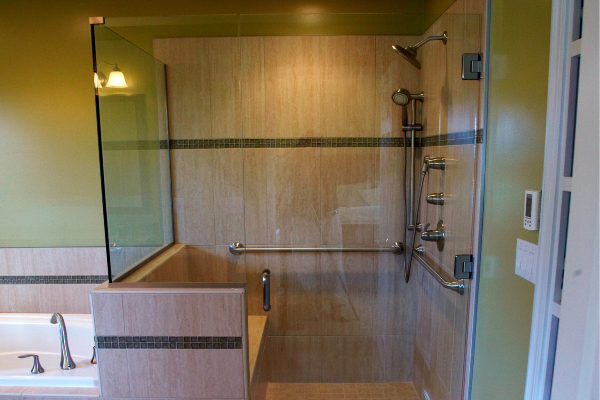 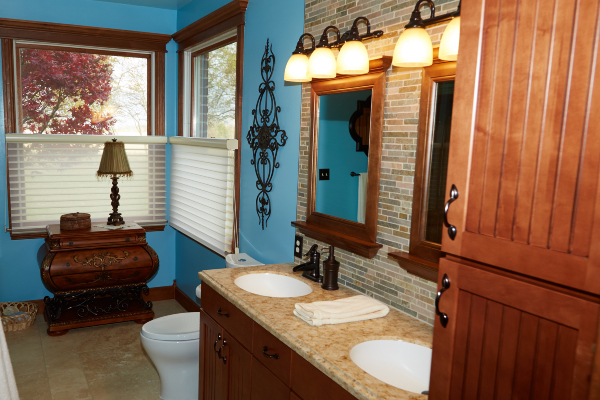 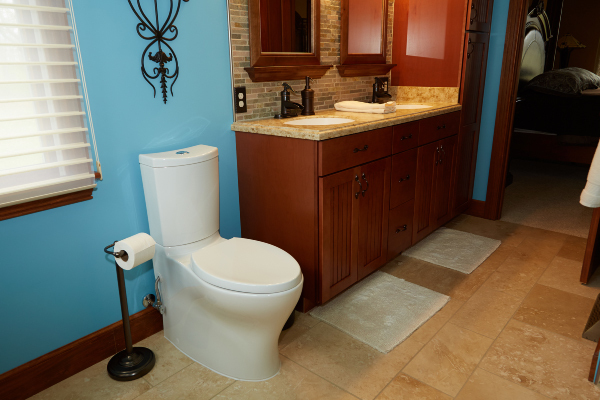 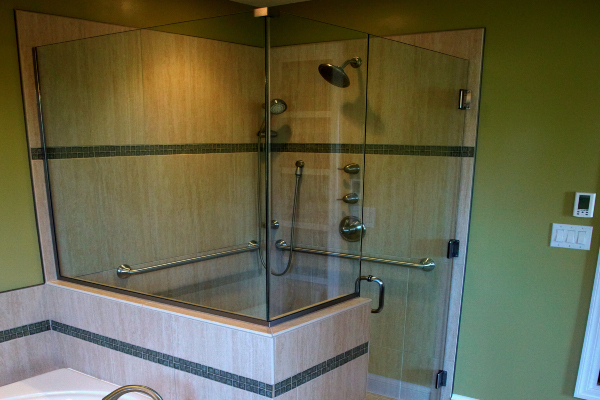 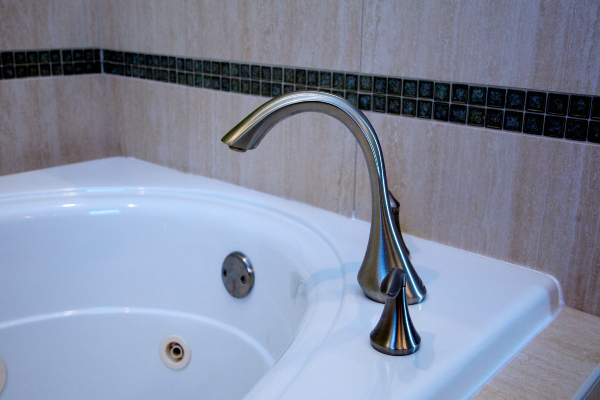 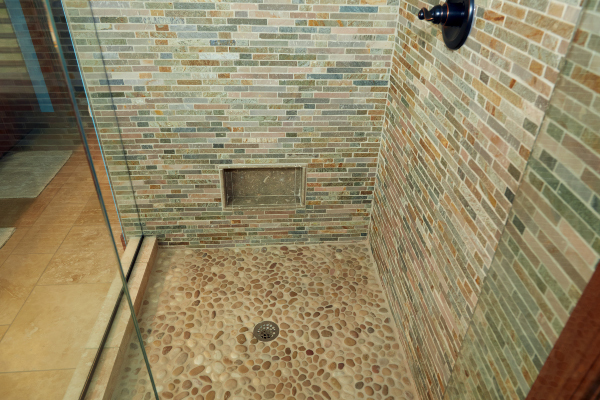 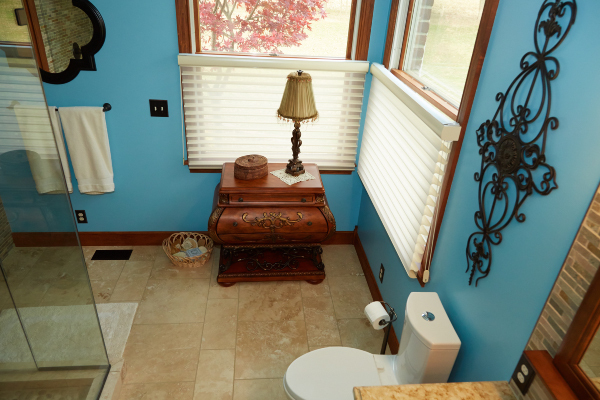 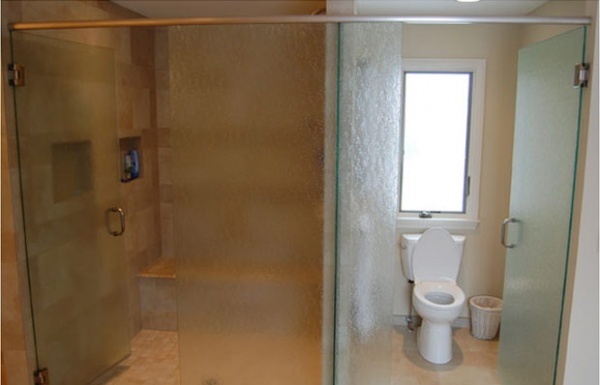 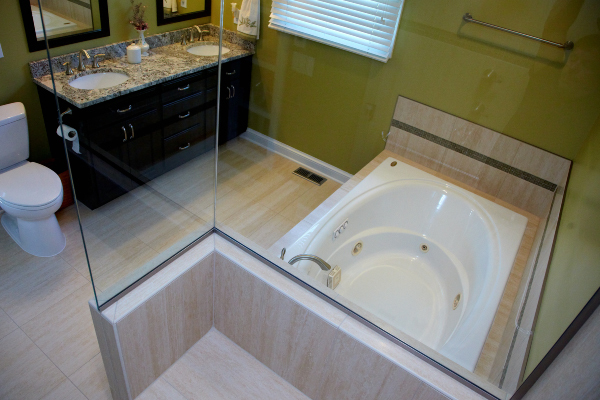 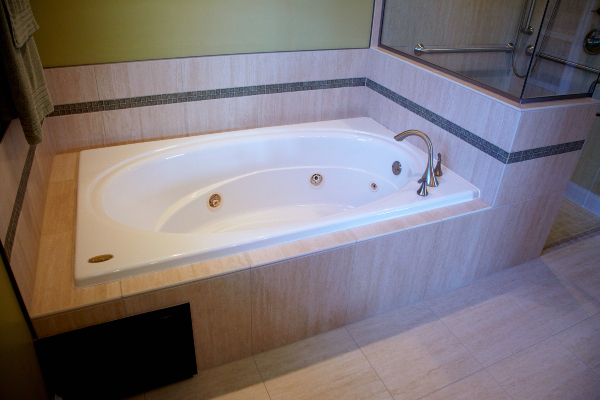 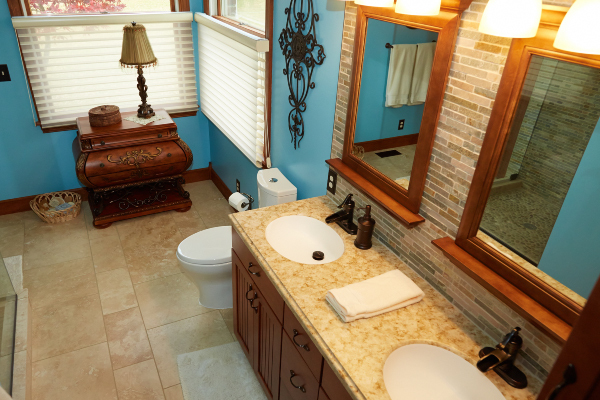 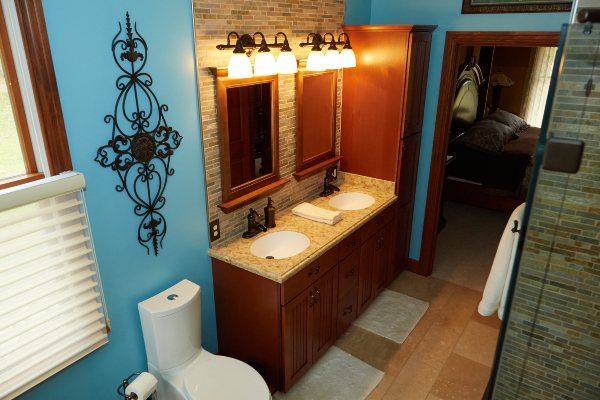 We will help you design a room that fits your needs and desires based upon your specifications. 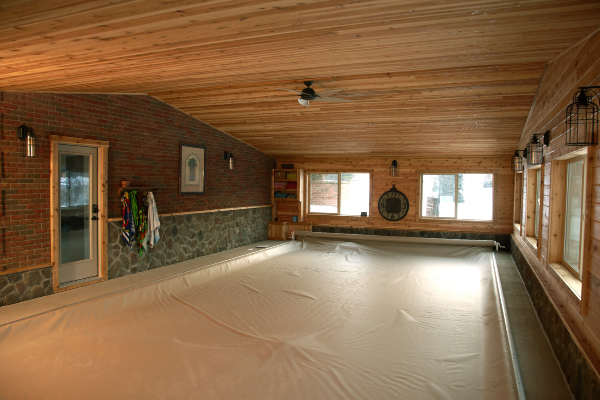 Rather you need extra space for members of the family, or for recreational purposes, we can help. 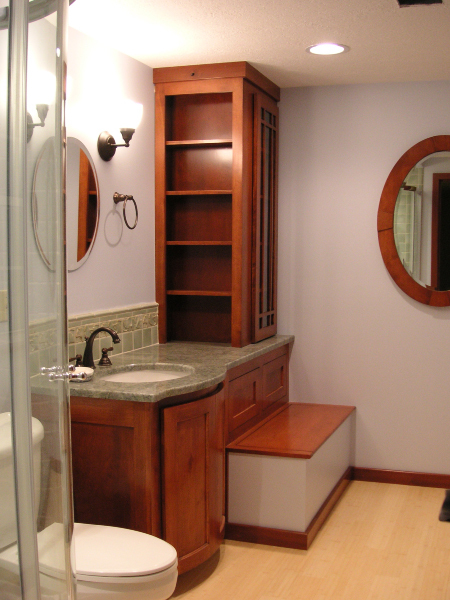 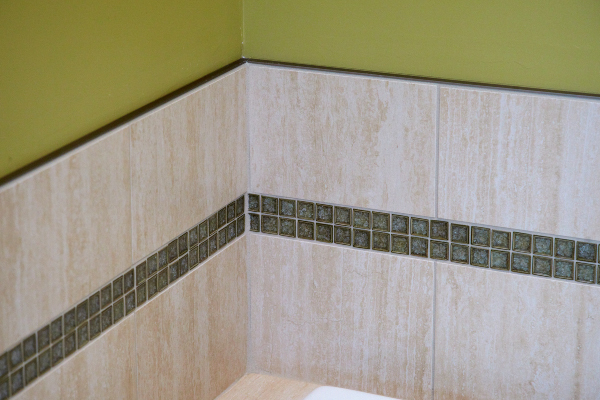 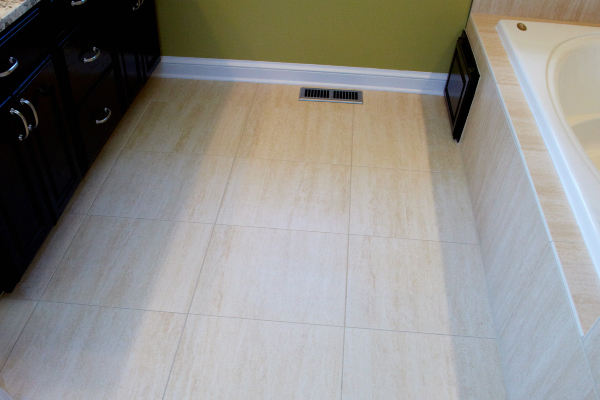 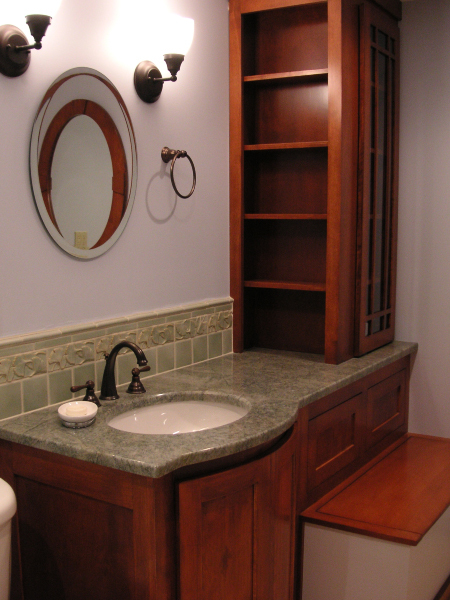 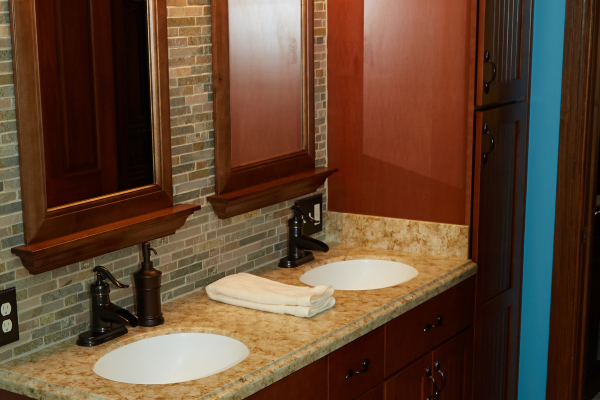 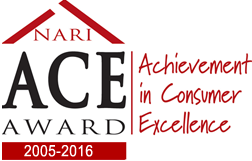 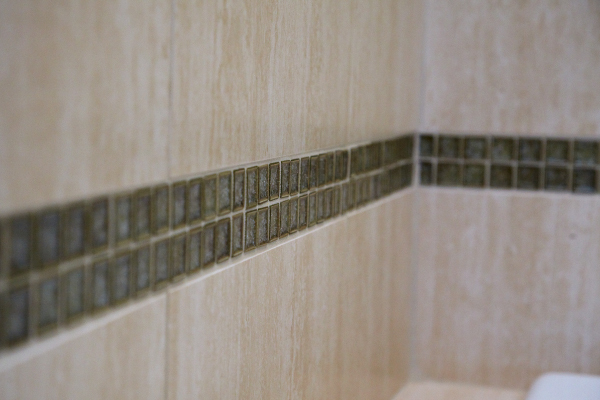 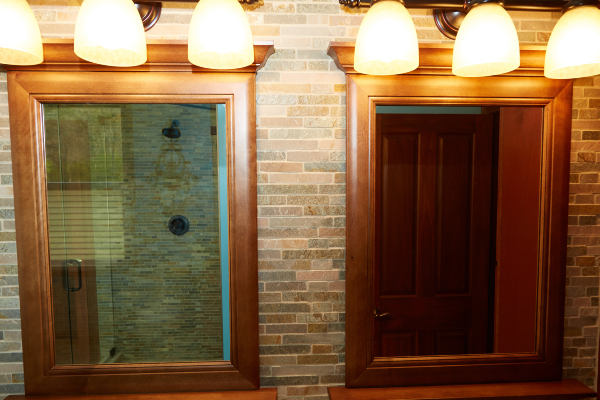 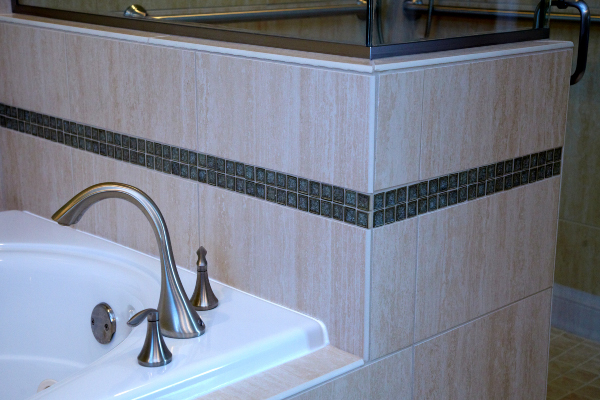 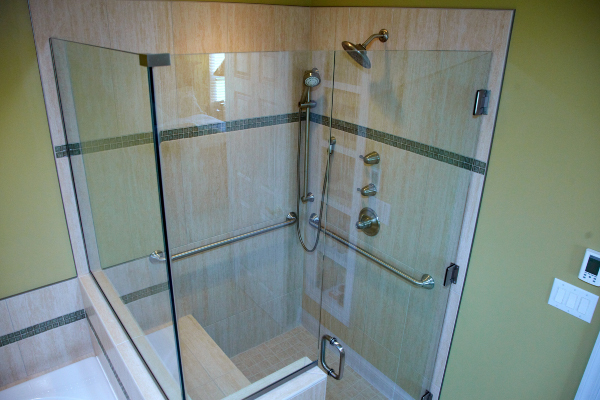 Get the extra space that you need in your home with the quality craftsmanship you'd expect from professionals. 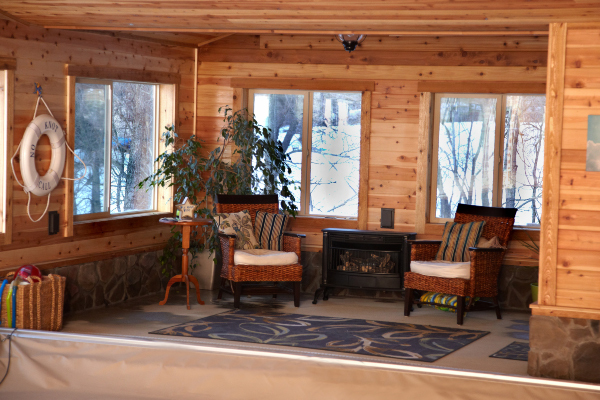 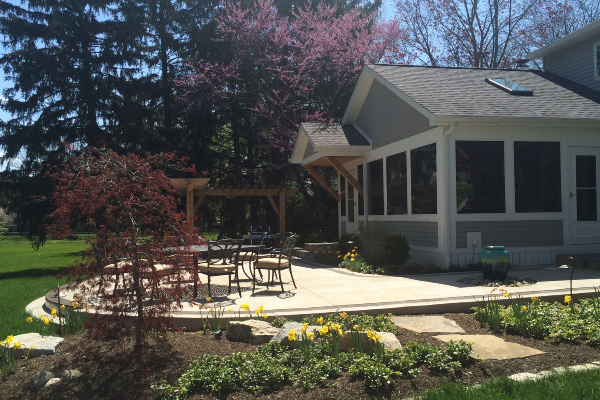 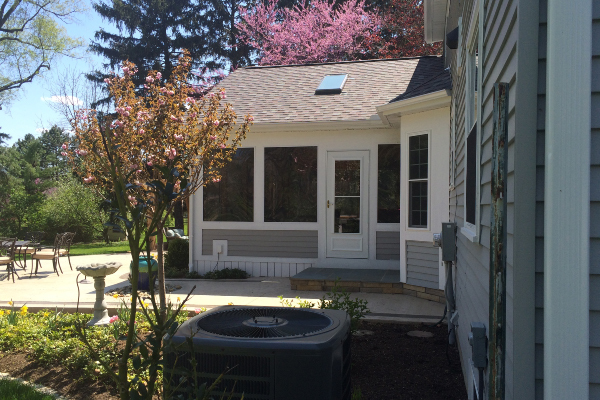 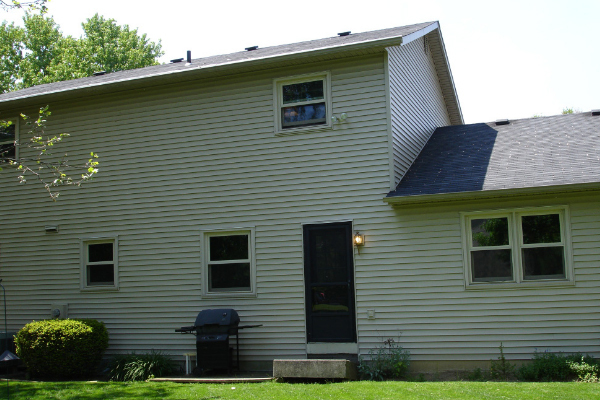 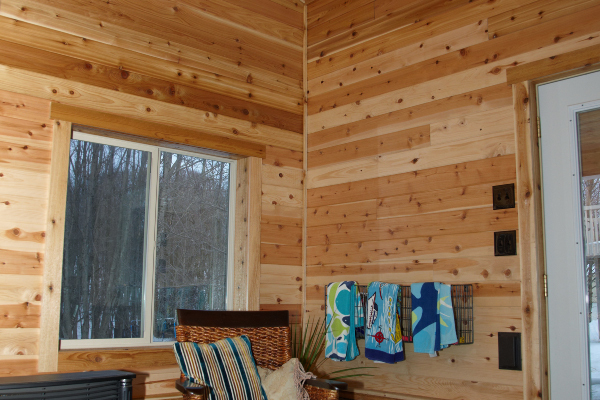 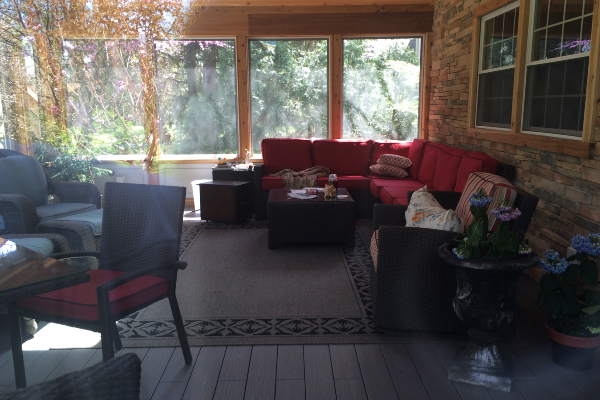 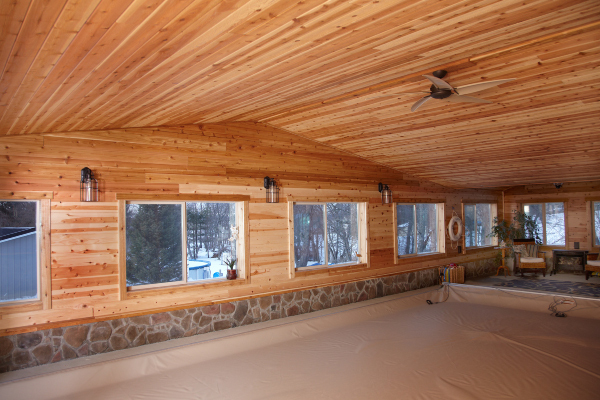 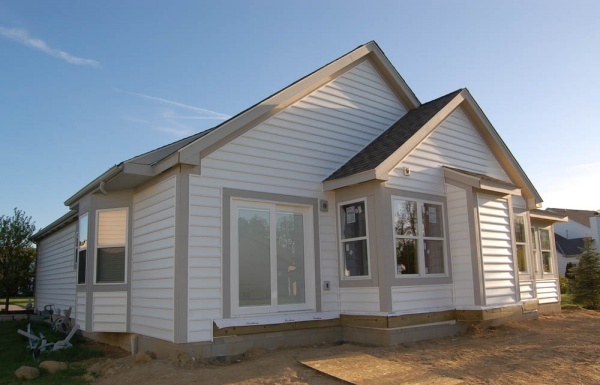 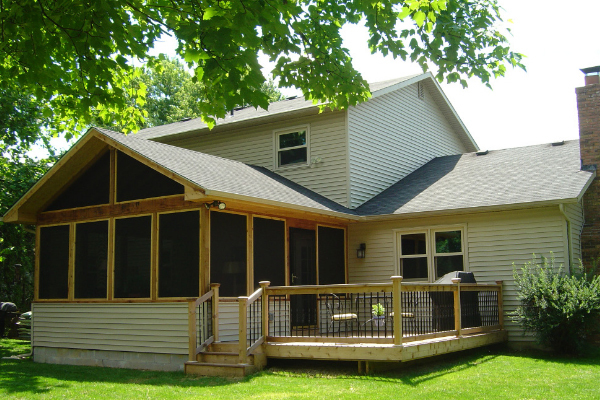 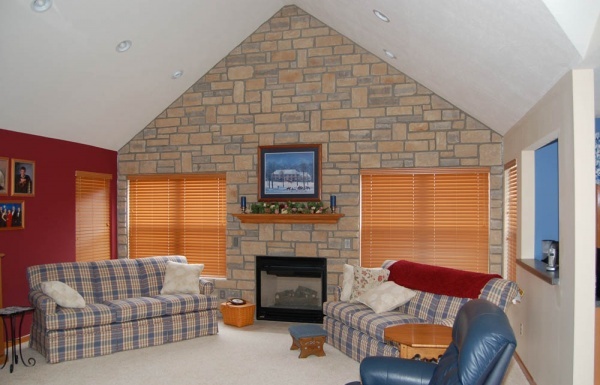 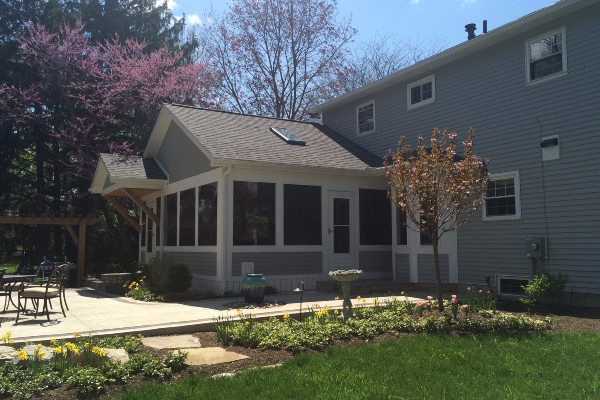 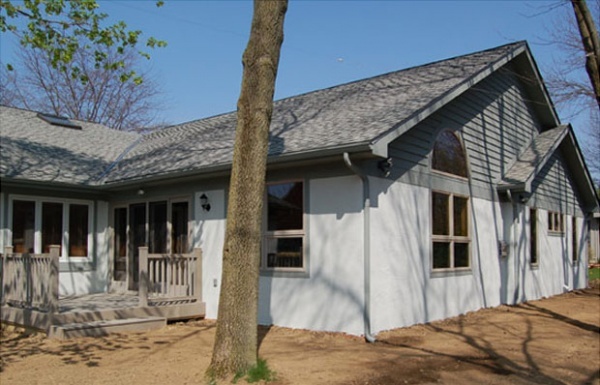 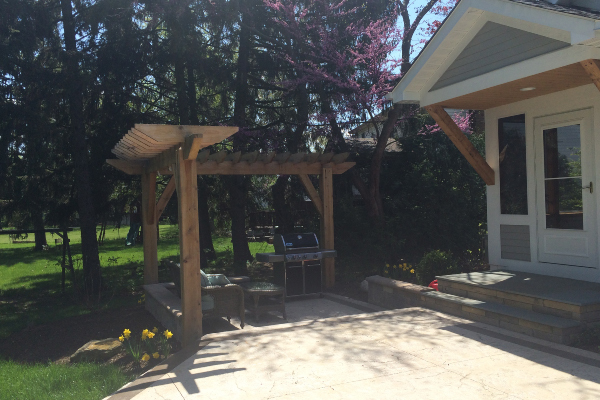 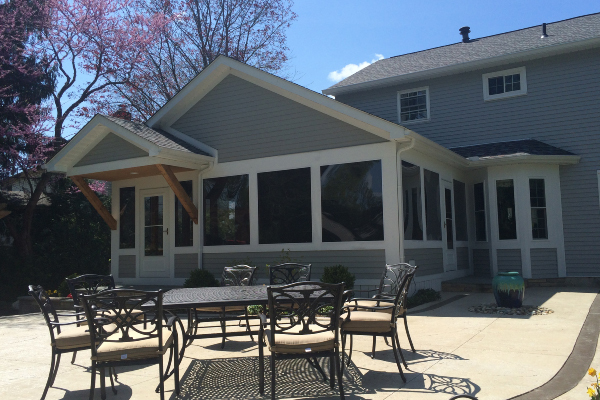 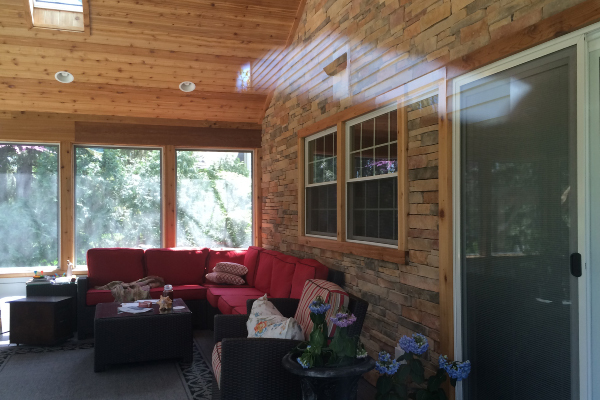 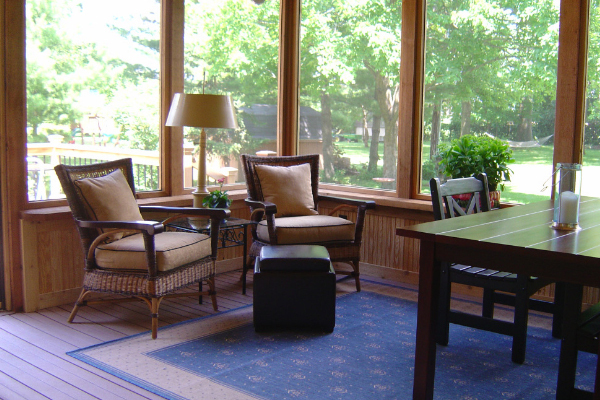 Home expansions or sunroom addition to home to enjoy every season in Ohio.